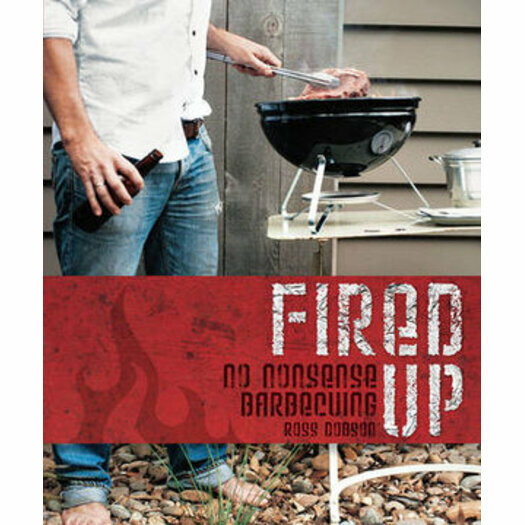 Ross Dobson's fantastic barbecue cookbook Fired Up presents a comprehensive range of no-nonsense recipes to cover all your barbecuing needs. The book is divided into four straightforward chapters - bird, cow, fish and on the side - which all offer a mouth-watering selection of grilling and hot-plating fare. Fired Up will inspire you to grab the tongs and head out to the barbie! Ross Dobson's love affair with all things food began at a young age under the influence of his neighbours from Italy and Hong Kong. After studying writing and communications, Ross found himself constantly drawn to food and in the food-mad town of Sydney he had his own successful cafe and catering business before venturing into the world of food publishing. Ross has several books under his belt and is constantly searching for accessible, exotic ingredients and exploring different cooking techniques.